Prime Minister Sheikh Hasina on Wednesday said the global community is putting pressure on Myanmar to take Rohingyas back to their homeland. “All are worried over the issue. 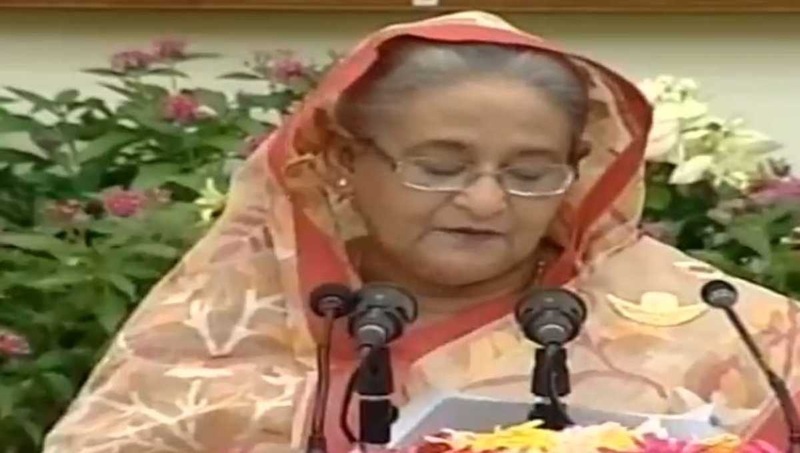 All countries are creating pressure on Myanmar to take back the Rohingyas,” she said while addressing a press conference at her official residence Ganobhaban in the capital. The press conference was arranged to brief journalists about the outcome of her recent weeklong visit to the United States to attend the 73rd UN General Assembly.